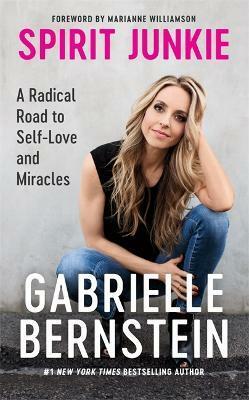 Gabrielle Bernstein has been labeled by the New York Times as the next-generation guru. A motivational speaker, life coach, and author, she is expanding the lexicon for the seekers of today and tomorrow. 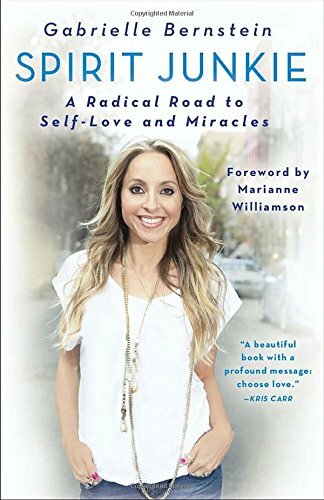 She gives talks and leads seminars throughout the country, is on the Forbes list of the 20 Best Branded Women, and has been featured in media outlets such as Oprah Radio, Marie Claire, Health, Self, CNN, NBC, CBS, FOX, and the Wall Street Journal. 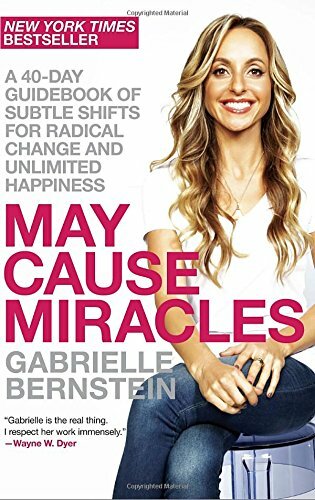 Motivational speaker and life coach Gabrielle Bernstein shows how to make happiness a way of life. 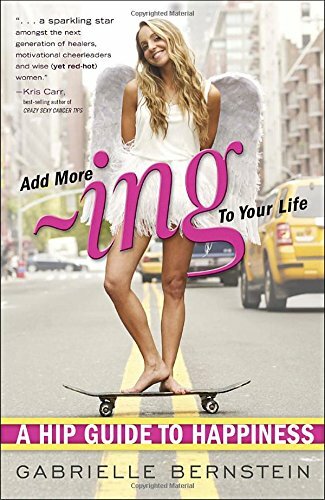 Designed to bulldoze negative thought patterns and create personal change through positive affirmations, physical activity and visualization meditations, she guides the reader to happiness via her 'ing Equation'.